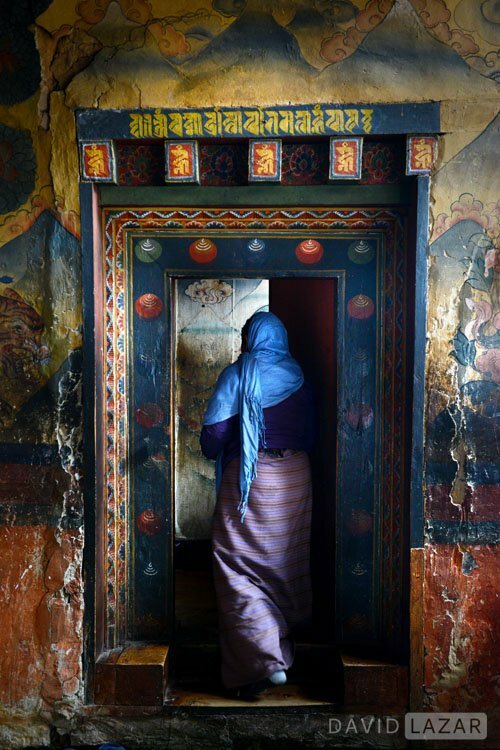 Bhutan is a 4,000 year old Himalayan mystery that only in recent decades has opened itself up to the world, at least to some degree. Only 70,000 international tourist visas were issued last year, which is a tiny fraction of most Asian destinations. The Bhutanese are one of only a few peoples in the world that have never been conquered and always maintained their fierce independence. 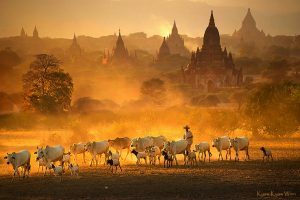 It is this independence combined with its remoteness that have kept the Land of the Thunder Dragon high on the list of the most unique and pristine photographic destinations anywhere on earth. And the people could not be more warm and welcoming. 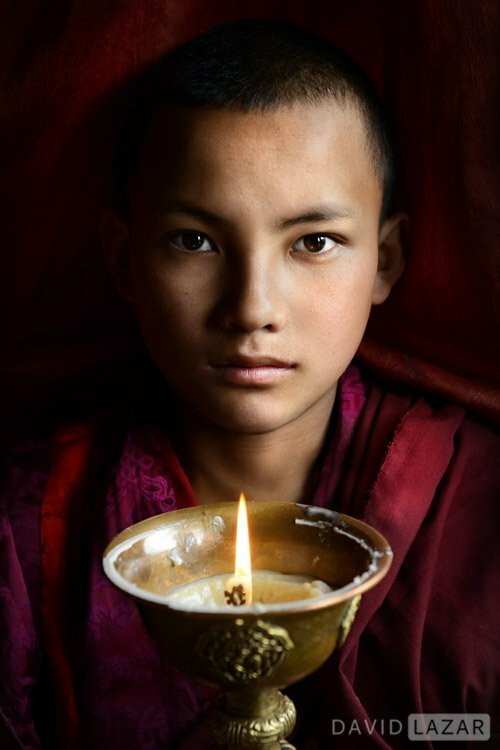 LJ’s Luminous Bhutan photo tour workshop is designed and led by Nat Geo contributor and all around great guy, David Lazar. 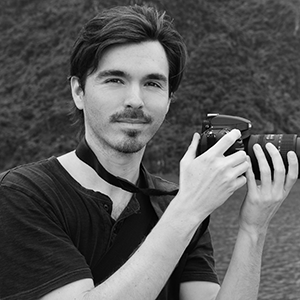 David is teamed with local photography guidemaster Dorji, and together they have designed an itinerary that is both iconic and unique, with unmatched inside access. This access includes two colorful and remote festivals (Tshechus) complete with whirling masked monks and joyous atmosphere. These are very local with few tourists, and you’ll have great freedom to photograph. 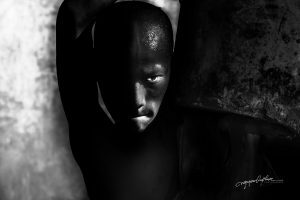 Before one of the festivals you’ll have the wonderful opportunity to march & shoot as part of a tshechu procession itself, and later have a private photo shoot with the performers! 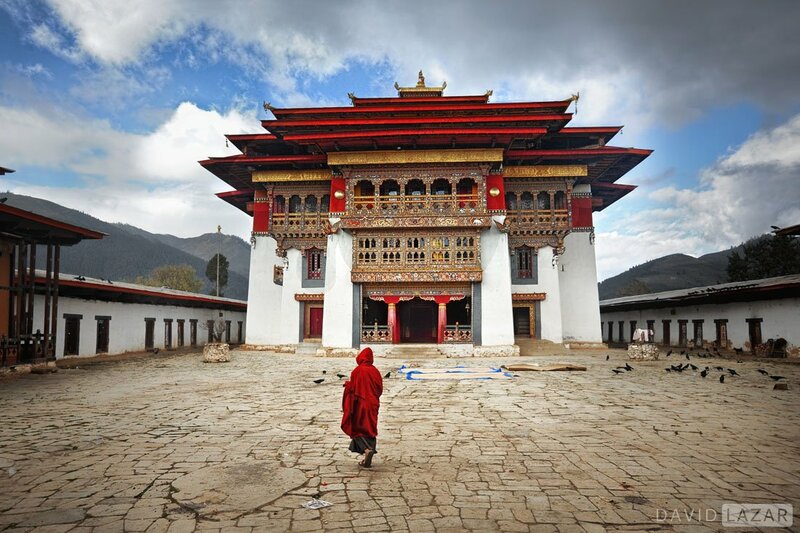 Elsewhere along the journey we’ll gawk at massive fortress monasteries (dzongs) housing up to a thousand monks, plus go off the beaten path to monasteries and nunneries with rich and exotic interiors. You’ll see ancient Buddhist murals, giant prayer wheels, picturebook pastoral scenes with Himalayan backdrops and with any luck, sand paintings in the making. 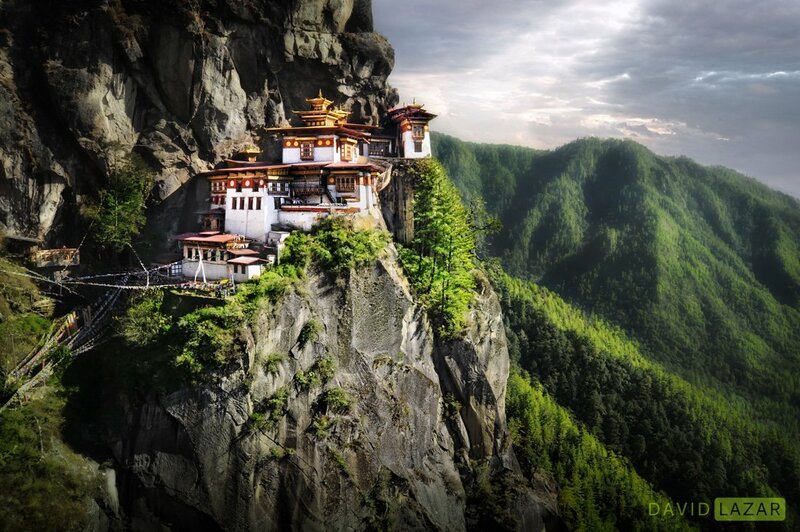 On the last full day we’ll make the trek to the country’s most iconic sight, the cliff-clinging Tiger’s Nest monastery. 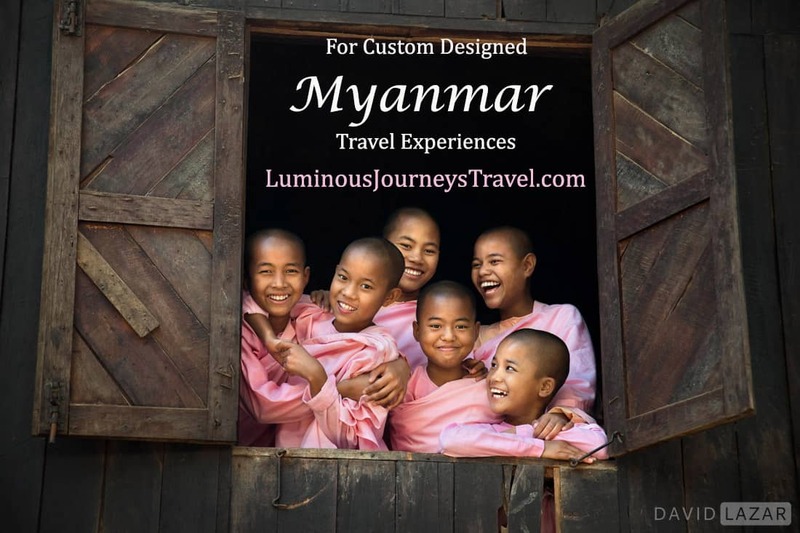 Luminous Journeys photo tours do not just bring you from location to location and make you fend for yourself, like so many of our competitors do, most especially in Bhutan. 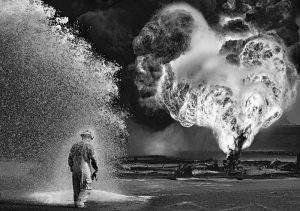 We take great pride in providing the extra value added you deserve – insight, instruction and true travel photography guidance throughout. This is done informally according to your own needs and stated requests. 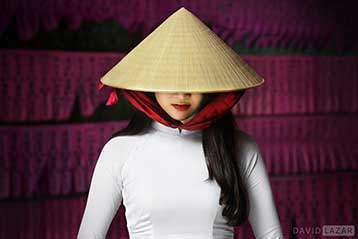 Another value add that most other photo tours don’t offer, is arranging a variety of photo shoots where you get the opportunity to work with locals in awesome settings. 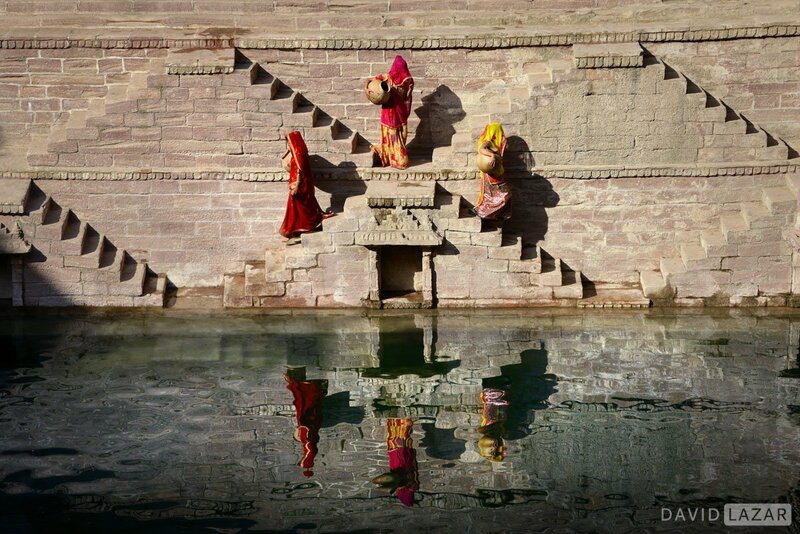 Rest assured, David is not only “one of the world’s foremost travel photographers”, but one of those rare photo tour leaders who’s also a generous teacher and cares that you become a better photographer. 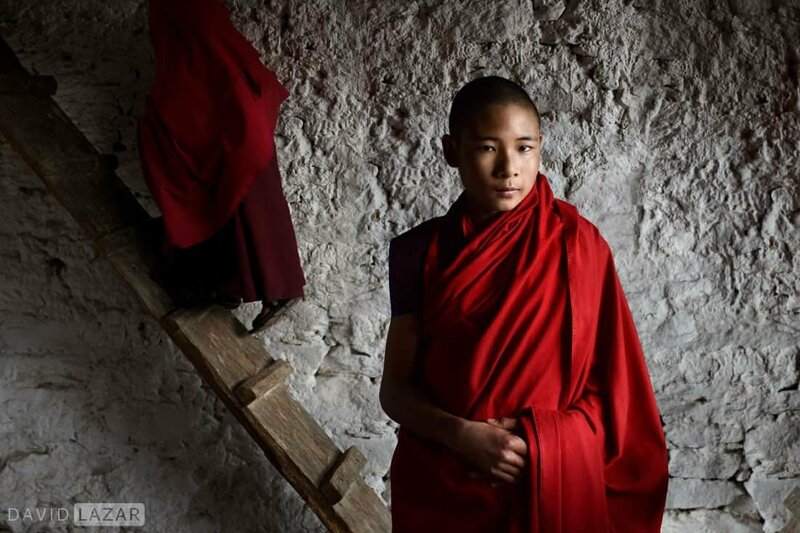 Luminous Bhutan is a small group, all inclusivie photo tour workshop. The hotels are all nice and clean and located in lovely settings. In addition, you’ll get to spend a night at quite possibly the greatest little Homestay in all of Bhutan! 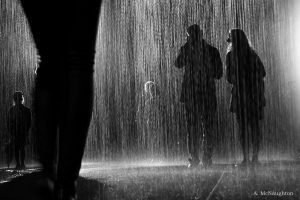 Note: For your own sake – if you are truly keen on the photography – avoid those remarkably overpriced Bhutan offerings that take 16 – 24 photographers! 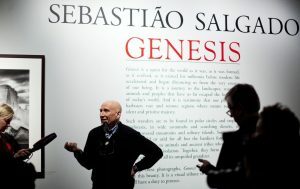 These are profit centers, not true photography tour workshops. Hotels – 4 star, top 3 star, one wonderful homestay! Physical Difficulty – Light with moderate mountain walking, 3 hours to Tiger’s Nest w/ breaks and porters on request. You will need to be in fairly decent walking shape to make this trek, and if so, age should not be a factor. Altitudes are manageable and rarely go above 10,000 feet. Altitude sickness is rare. 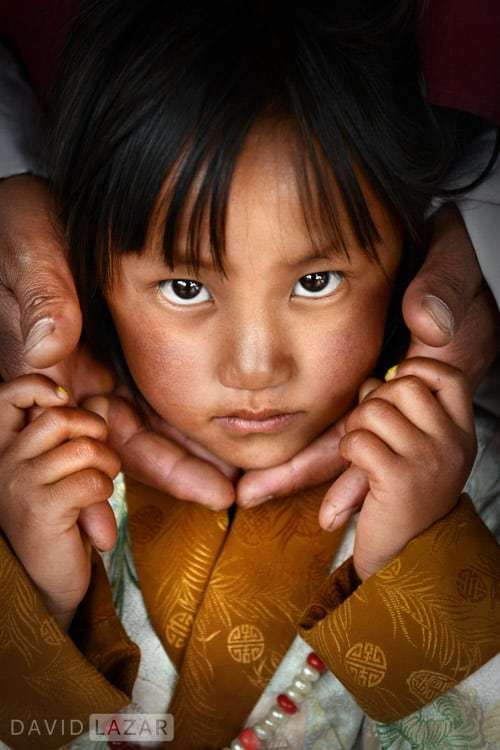 The Warm and Happy People of Bhutan! 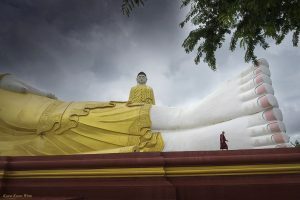 With very limited flights to Bhutan from only a few Asian countries, Bangkok is the most convenient and least expensive overall place to gather and base. The trip will end here as well, so RT tickets to and from Bangkok are the best bet. We’ll meet at 5 pm in the airport hotel lobby to get acquainted and David will conduct a tour briefing and photography tutorial session. A group dinner and scintillating conversation follows as the excitement builds before we take to the skies for Bhutan in the morning! After one of great scenic high landings in the world (there has NEVER been a major incident despite the online hype about it being dangerous) we’ll stop to photograph Paro Dzong. (Dzong = monastery fortress). Lunch at hotel, with views of Tiger’s Nest monastery. 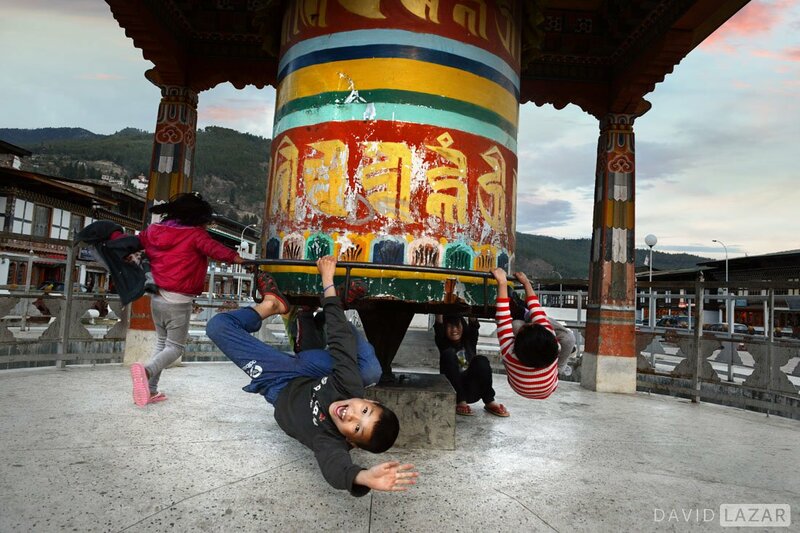 Afternoon options include the town square, people & giant prayer wheel for motion blur images, & blue hour @ Paro Dzong. The evening wraps with a fantastic Welcome Dinner and introduction to sumptuous Bhutanese cuisine. Day 3 – Cultural Paro & Thimphu – Capital w/o Traffic Lights! Wonderful private morning shoot with cultural performers donning traditional clothes, masks, dancing, playing instruments and more. Good fun and some excellent photo opportunities. Drive to Thimphu with photo stops along the way. Thimphu is one of the last capital cities in the world without traffic lights, where traffic is managed by police in white gloves! Many photo ops today, including the Memorial Chorten & Farmers market. Drive over Dochula Pass w/ awesome Himalaya views & changing light on the 108 stupas at the top of the pass. Lovely lunch overlooking the Punakha Valley. This afternoon explore the Sob Sokha valley, including small villages & Sangchhen Dorji Lhuendrup Nunnery perched high atop a mountain. After the nunnery is the longest suspension bridge in Bhutan, followed by a visit to Punhaka Dzong for blue hour & nightscapes. The serene and stunning glacial valleys of Gangtey and Phobjika are among the most beautiful in all of Bhutan. 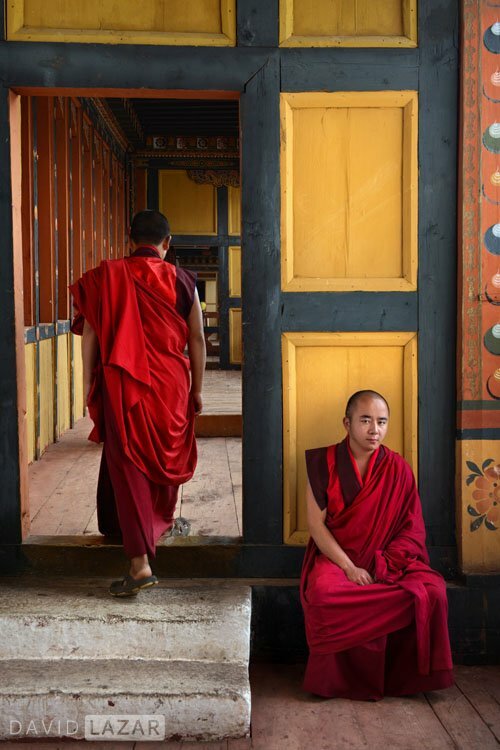 Shooting options include Himalayan mountain landscapes; Punakha Dzong in the morning light; interiors of Punakha Dzong with lots of monks, interesting architecture for impromptu portraits and temple scenes. Lunch outdoors at nearby Zomlingthang on the Mochu River before the 3 hour scenic drive to Gangtey. 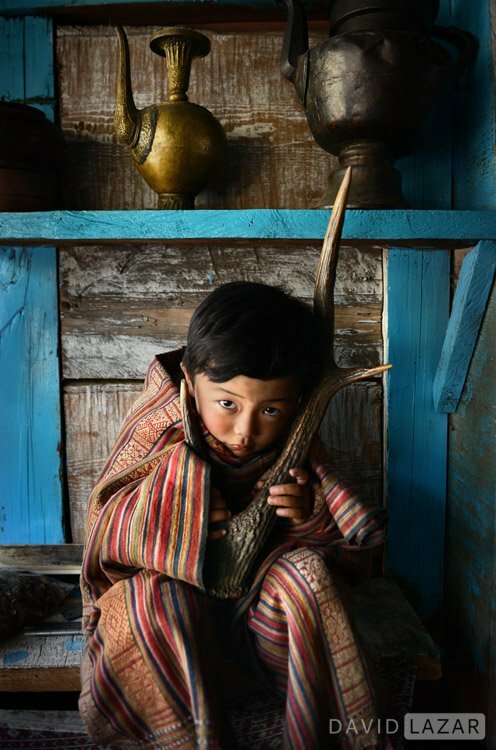 Stop to photograph nomadic yak herders that often camp in a small valley here. Morning drive to Gangtey Goemba – the awesome monastery on a hill overlooking Gangtey. 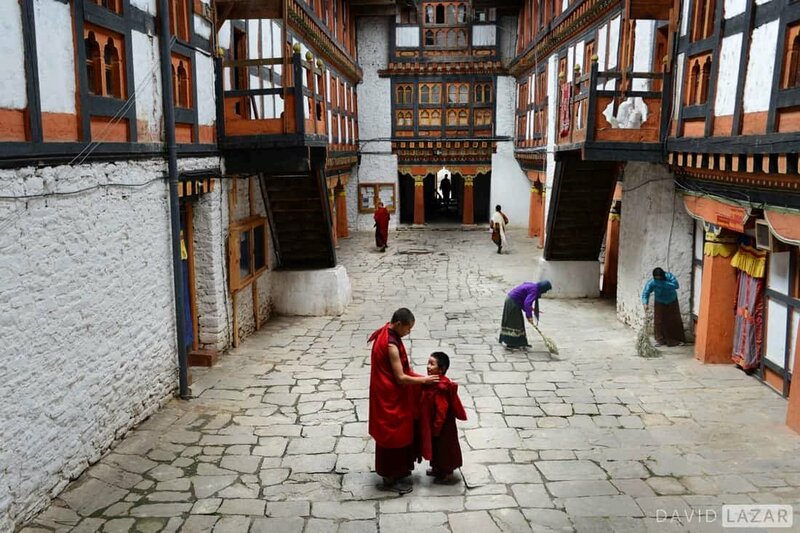 This is an important monastery of the Nyingmapa School of Buddhism. 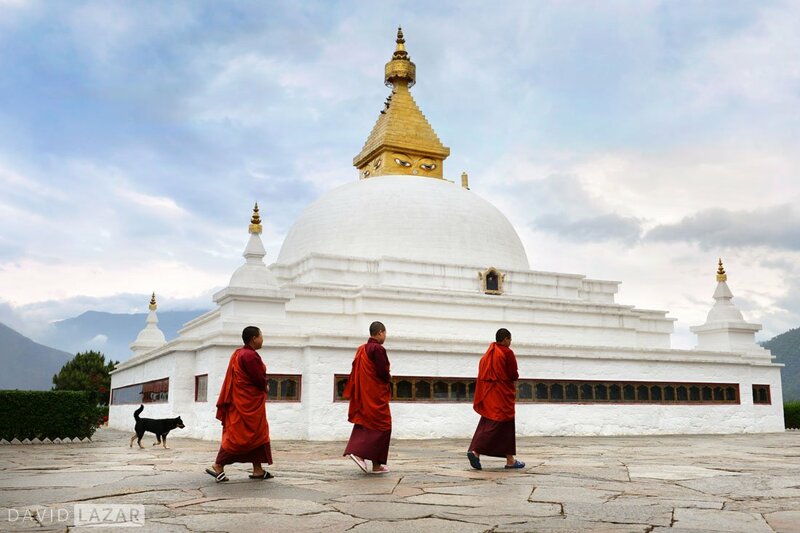 Outstanding photo opportunities w/ monks walking in foreground and impressive monastery in background, both high and low angles. From the monastery trek through the cool and fresh forest and mountains to a remote and little visited novice monastery where we’ll have lunch with the monks and then spend the afternoon photographing them. 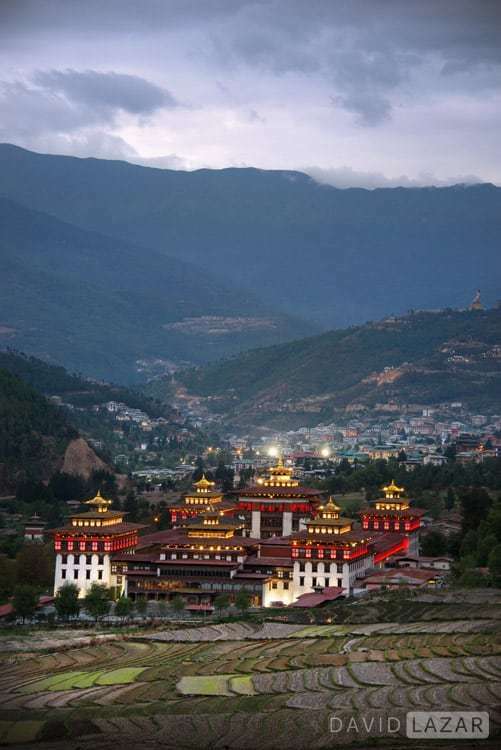 The glorious drive into Central Bhutan takes five short Himalayan hours with plenty of landscape and small village photo opportunities, as well as the massive Trongsa Fortress. Photograph the fortress as part of a landscape, and later, up close and personal with resident monks. 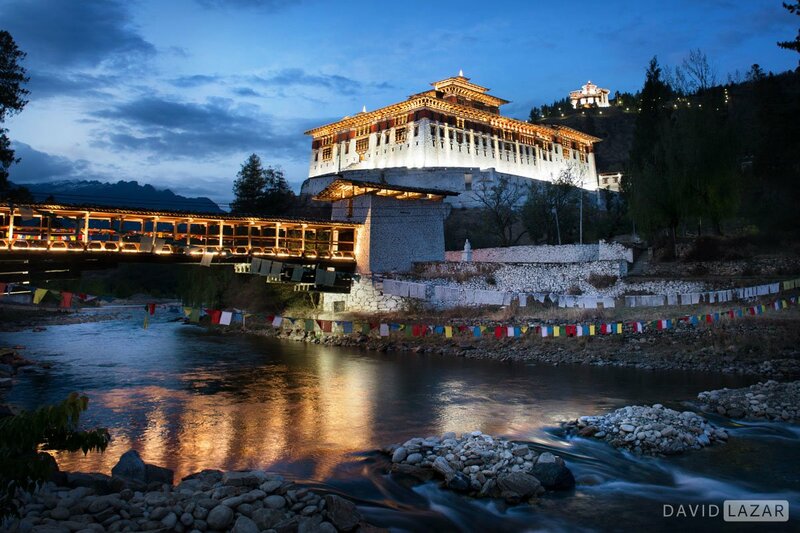 Trongsa Dzong, built in 1648, is perhaps the most extraordinary in all of Bhutan. It was the seat of power for the first and second kings of Bhutan, and still holds great royal significance. 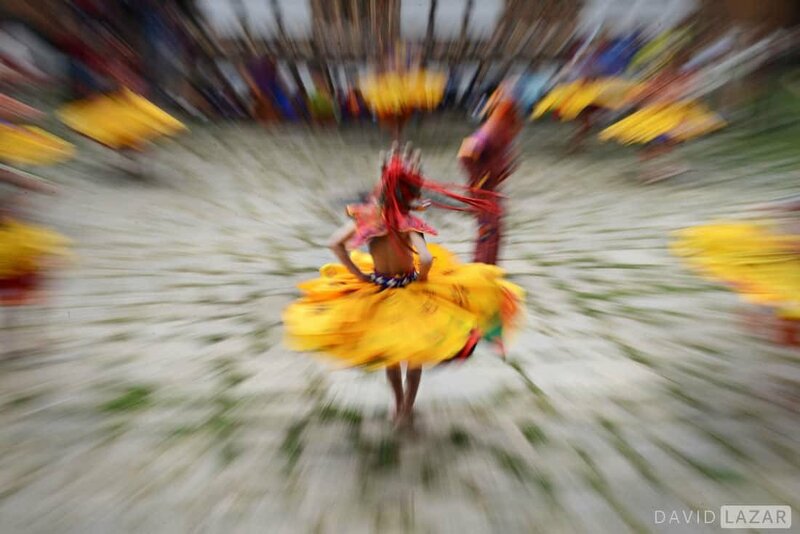 Bhutanese festivals celebrating the history and tradition of the country’s mythology are colorfully expressed through very photogenic, outdoor dance dramas. It begins with traditional music played by monks on trumpets, and on a large drum and clanging cymbals. Masked men in colourful dress spin and dance in interesting formations, all part of the drama. Afterwards head over Kiki La Pass & a million prayer flags for sunset! Today begins with an excursion to Jakar Dzong, or “Fortress of the White Bird”. Very few visitors ever make it here, which is what we as photographers love! 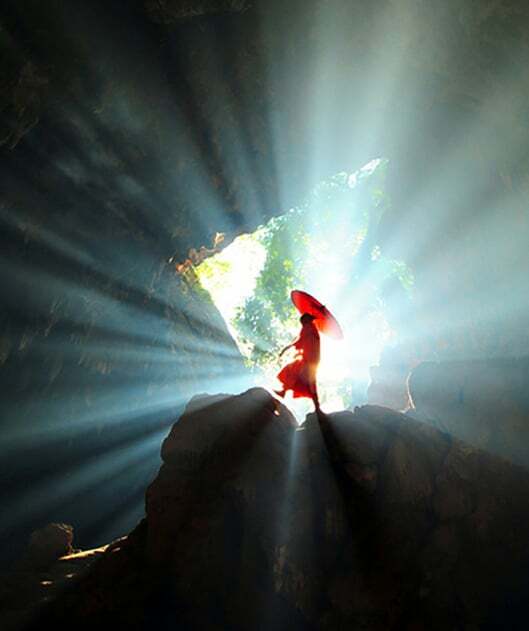 There are number of stunning images to be made of various scenic frames, especially with monks in them to add a colorful human element. 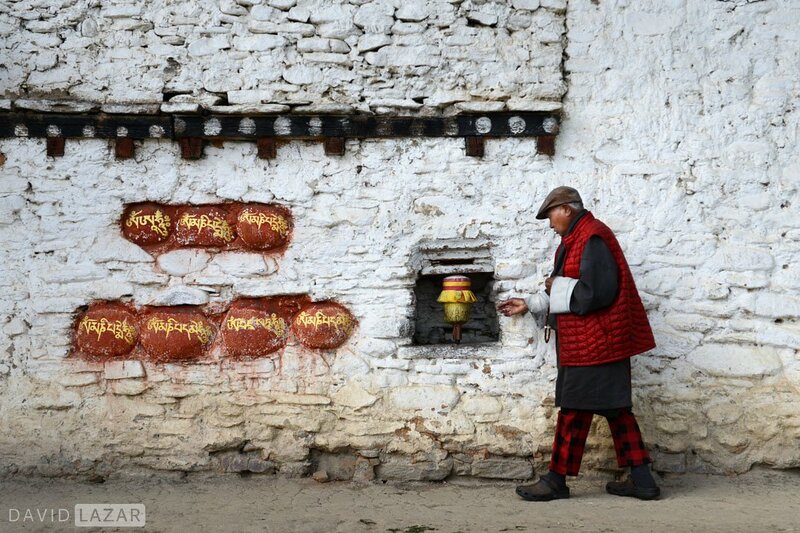 Then walk through serene farming areas to Jambay Lhakhang temple. After a relaxing picnic lunch it’s off to the remote Ura Valley and our warm & charming Homestay. A day of excitement as we spend time w/ locals involved in the festival, and march w/ them as part of the procession through the streets of the village! You are free to photograph the procession from the outside, or from the inside as a special guest participant! Once at the temple, in addition to ground level, we have arranged for exclusive high angle access looking down on the performance. Yeah, we spoil you a little! Second day of the Ura festival will be just a half day. Today is the official mask dancing performances (yesterday was sans masks for the most part) to which we will have the same exclusive access. Break for a well-earned lunch and then drive to Bumthang. Afternoon visit Kharchu Dratshang monastery to photograph inside a large prayer room with monks, followed by some street shooting in Chamkhar. Enjoy a leisurely morning and breakfast at the hotel before heading to the airport for the 10 am, 25 minute flight back to Paro. This afternoon is optional free time for spa or shopping, free shooting around town, and/or image review and Photoshop Tips & Tricks with David. *Please note: If the flight does not operate due to plane shortage, we will drive back to Paro. Tiger’s Nest is the most iconic site in Bhutan, for obvious reasons. The hike begins about 8:30 am from the hotel and takes about 3 hours up, and 2 hours down. This is by far the longest hike of the tour, but is not that difficult. Plenty of break time that includes a stop for lunch, w/ porters available! A traditional surprise awaits you on return to the hotel, followed by a very special Farewell Dinner. Alas, it’s time to bid a fond farewell to the Land of the Thunder Dragon, also known as the Land of Happiness. You will miss this place! Return flight to Bangkok is scheduled to arrive at 16:05. Please allow for possible delays and book a night flight to return to your home country. 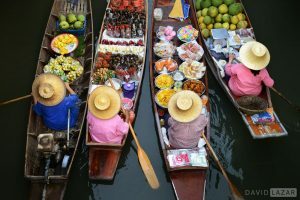 If not possible or desirable, you can always spend the night and head out the next morning, or have some extended fun in Bangkok! *Please note the above itinerary is only a brief, subject to change in the daily shooting schedule. 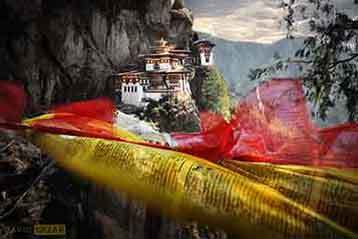 A 30+ page detailed schedule and information kit concerning traveling for photography in Bhutan will be sent to all participants approximately 100 days prior to tour start date. 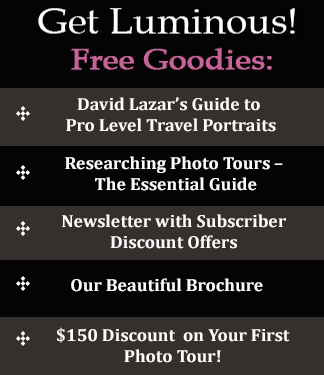 **All photographs are by Luminous Journeys photographers or participants. 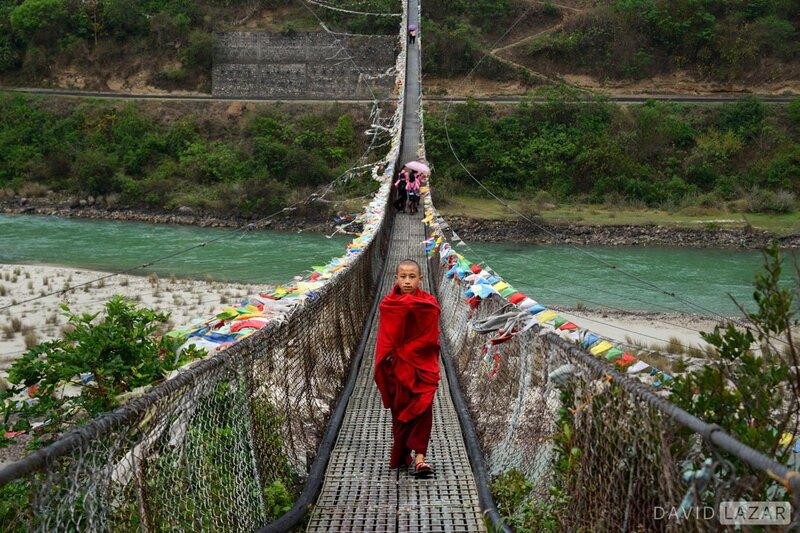 What’s Included in the Price of Your Bhutan Photo Tour? 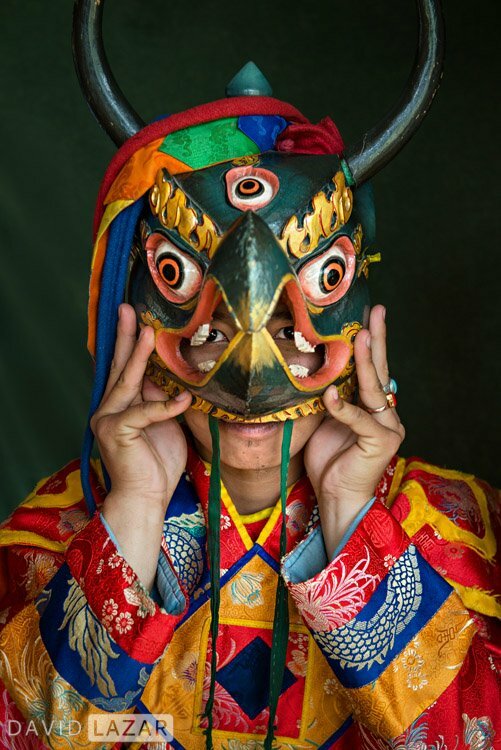 Bhutanese love their festivals, or tshechus, which are Buddhist based, Tibetan influenced, and take place in temple courtyards and dzongs The events play and important role in keeping this unique culture bonded, and serve to draw people from remote communities to gather together, pray, socialize and have fun. 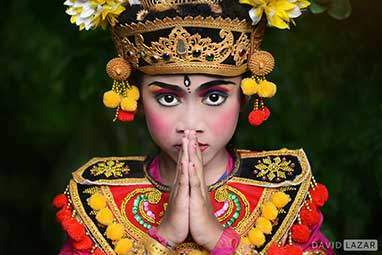 At the heart of the tshechus are the masked dances, where tantric deities are invoked and sins are purified. The leaping dance reenactments of past spiritual events are performed by monks in brilliant costumes. They play in the various roles of deities and demons, great heroes and animals, all to the dulcet tones of cymbals, drums and horns. Atsaras, or clowns, will sometimes mimic the performers to get laughs or even annoy the audience to get money in exchange for blessings, often sanctified by a tap on the head with a large wooden phallus! (A symbol of protection against harm and/or evil.) The Atsaras also help keep order if someone has had a little too much Ara, the local celebratory hooch. Performances include the “Dance of the Three Gings”, which is said to bring happiness to all sentient beings; and Dance of the Wrathful Deities, which represents the freeing of consciousness from the cycles of birth and rebirth. The term “Gross National Happiness” was coined in 1972 by King Jigme Singye Wangchuck. With this he became the first modern leader to make sustainable development central to national wellbeing, with spiritual & economic development on equal footing. Just one aspect is that the constitution came to mandate that no less than 60% of the land must be forest. Today that number is 72%. There will be no overdevelopment in Bhutan. And so it came to be that GNH not only has been a major influence in Bhutan’s social and economic development, but has caught the attention of people and nations far and wide. Many will recall Morley Safer back in 2000 doing a 60 Minutes report on the concept. 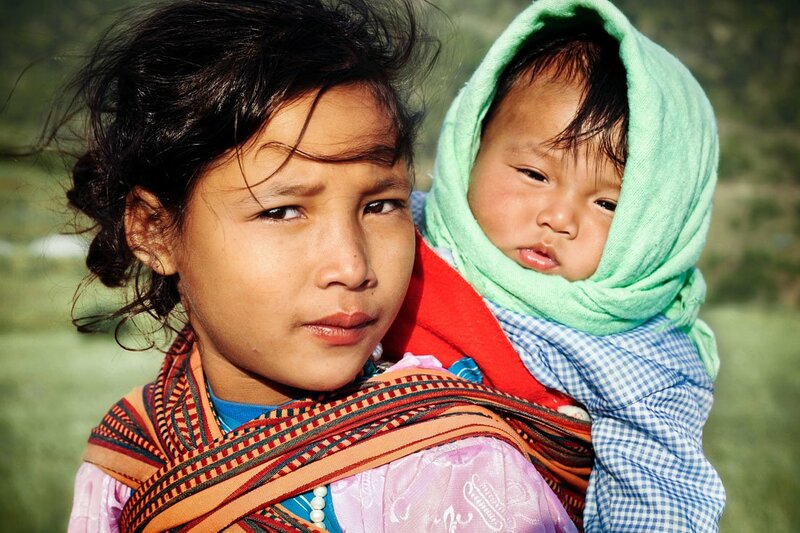 More than a concept, Bhutan created programs to make it manifest, and an index to measure GNH that includes health and education, socio-economics, standard of living, psychological and spiritual wellbeing. 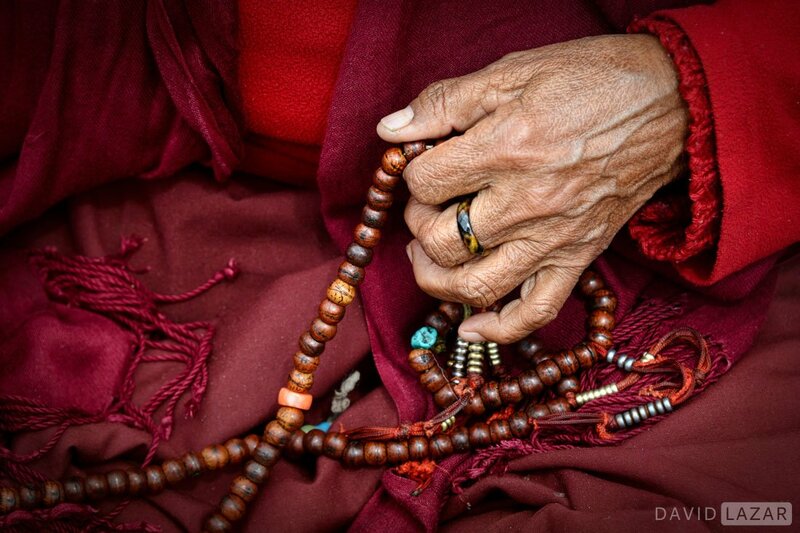 Two minutes of meditation is a daily school requirement. For anyone interested in that last GNH report available, you can download it here. Don’t buy into the annual U.N. happiness report that has Sweden at #1 and Bhutan somewhere in the middle. 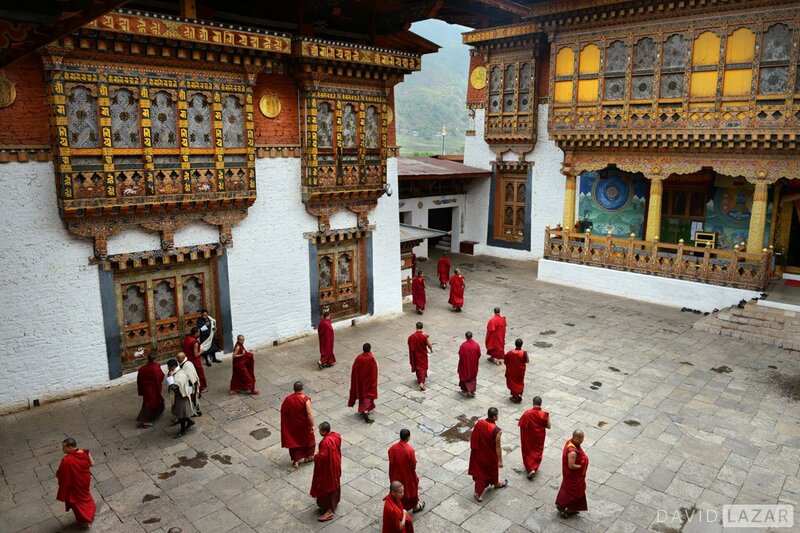 Visit Bhutan and compare for yourself. Nothing against Sweden but trust us, the UN calculus is seriously flawed!